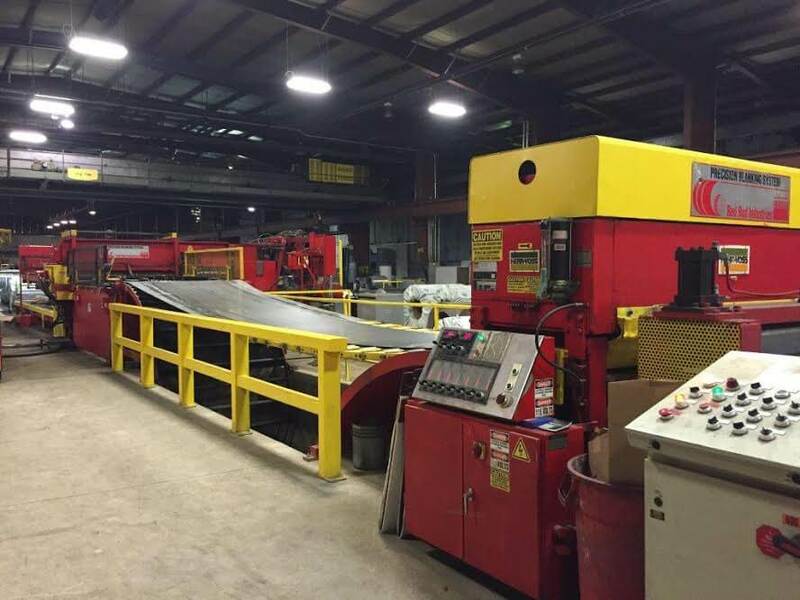 Established in 1989, we provide the best in service and steel. We are located in Carnegie, Pennsylvania, a suburb of Pittsburgh. 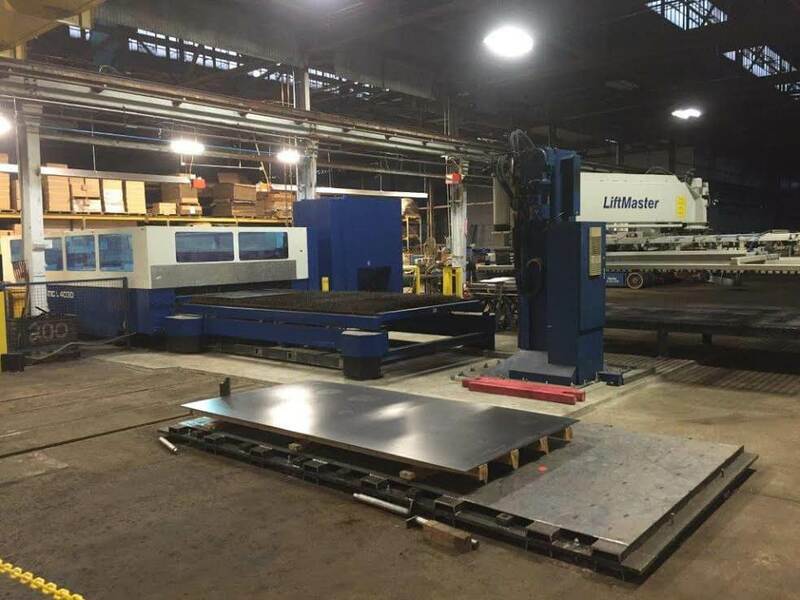 Beaver Steel is a full scale steel service center catering to the HVAC mechanical contractors, steel manufacturers, job shops, and fabricators. 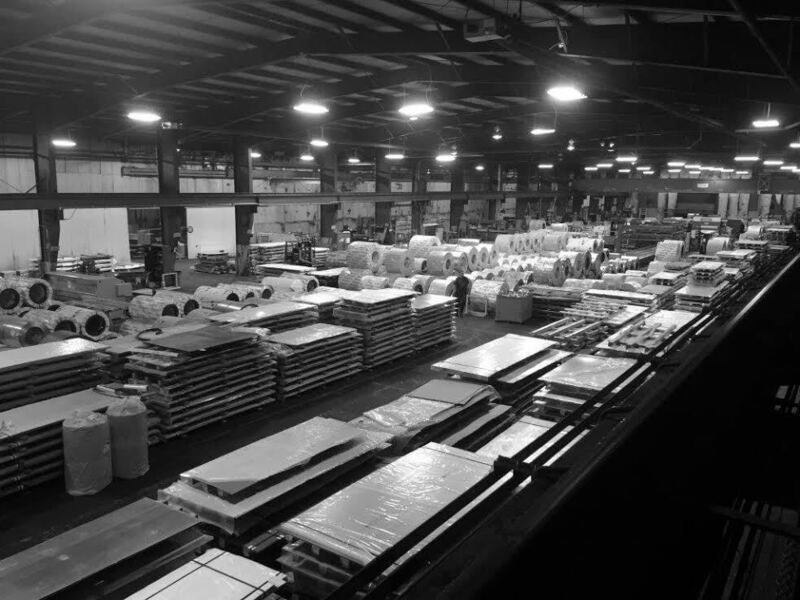 Beaver Steel offers a wide range of hard goods for the HVAC industry and steel products for the manufacturing industry. Beaver Steel also markets steel products internationally. Take a moment and find out about our history and the products and services that we offer. 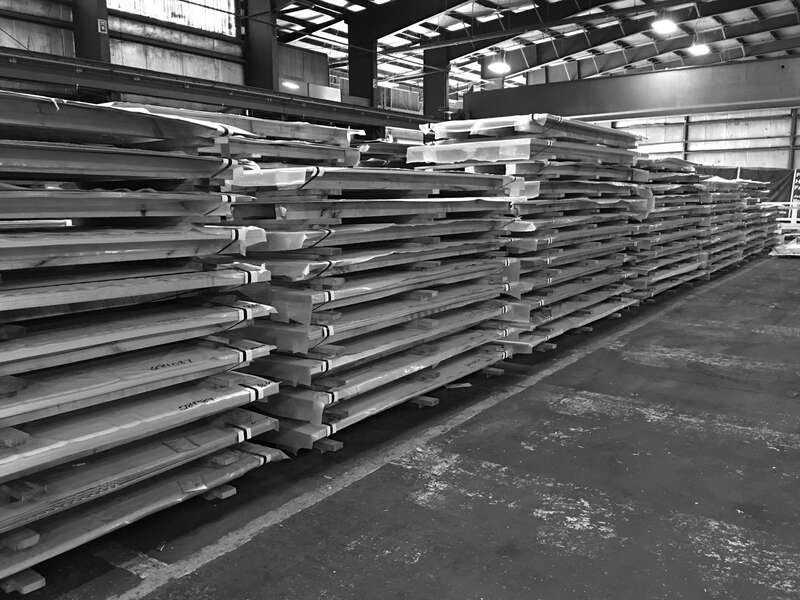 We look forward to quoting your steel requirements and being a part of an efficient supply chain for your business.